A.R. 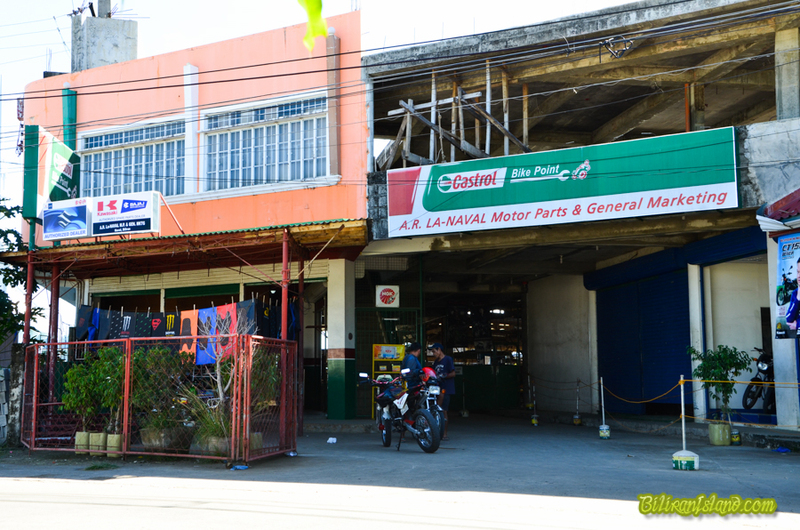 LA-Naval Motor Parts and General Marketing, located in Caneja Ext. Brgy. Sto. Niño, Naval, Biliran. AR La Naval has a small shop which is annexed to his first store, a rented space in downtown Naval, that provided re-boring services to motorcycle engines. Since, motorcycle is the primary transportation system in the rural areas of Biliran, his services was in demand. But he had a problem, he was only using an old boring machine and improvised honing machine. So his first step to realizing the dream was by contacting the Department of Science and Technology in Biliran Province.